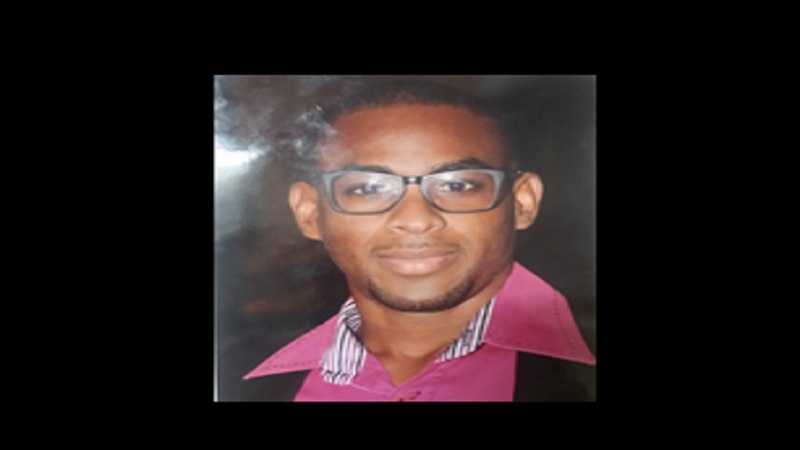 The police say they have stepped up their search for St Andrew businessman, Jean-Pierre Rhone, who has been reported missing. 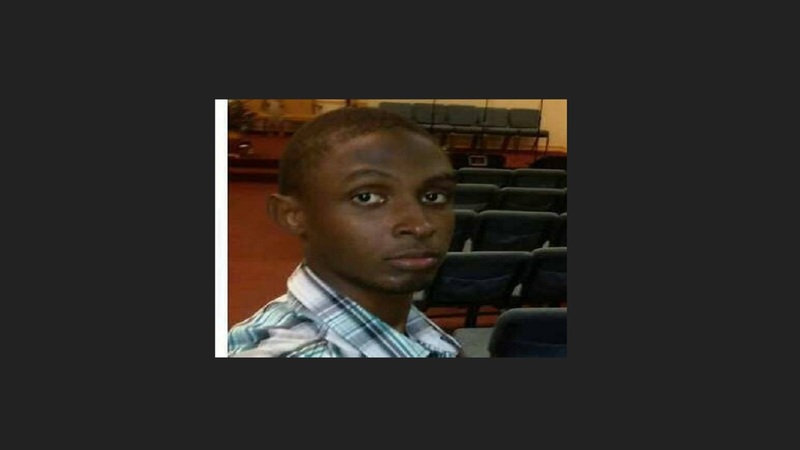 The police said 27-year-old Rhone, the Managing Director of New Era Design and Consulting, has not been seen or heard from since Wednesday. He is of brown complexion, slim built and about five feet six inches tall. 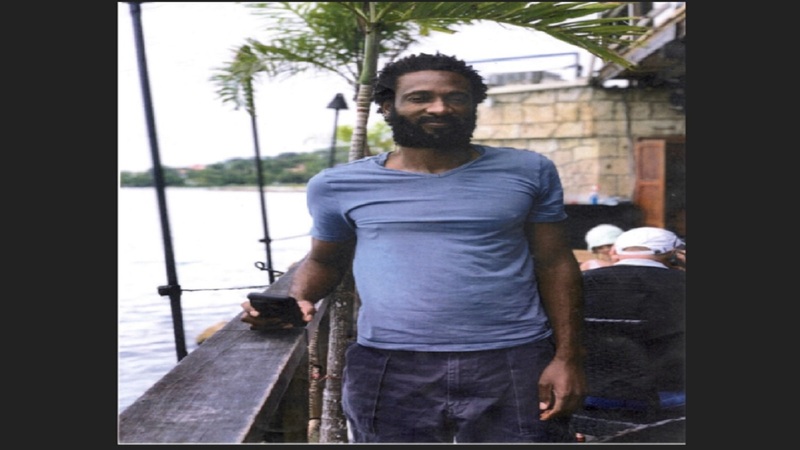 The police say Rhone was last seen at home at about 5:20 p.m., and his mode of dress at the time he went missing is unknown. 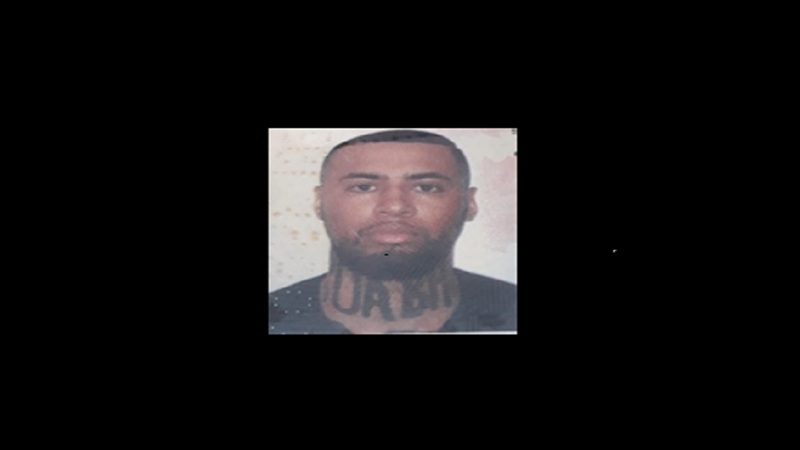 Anyone knowing the whereabouts of Jean-Pierre Rhone is being asked to contact the Constant Spring police at 876-924-1421, the police 119 emergency number, or the nearest police station.